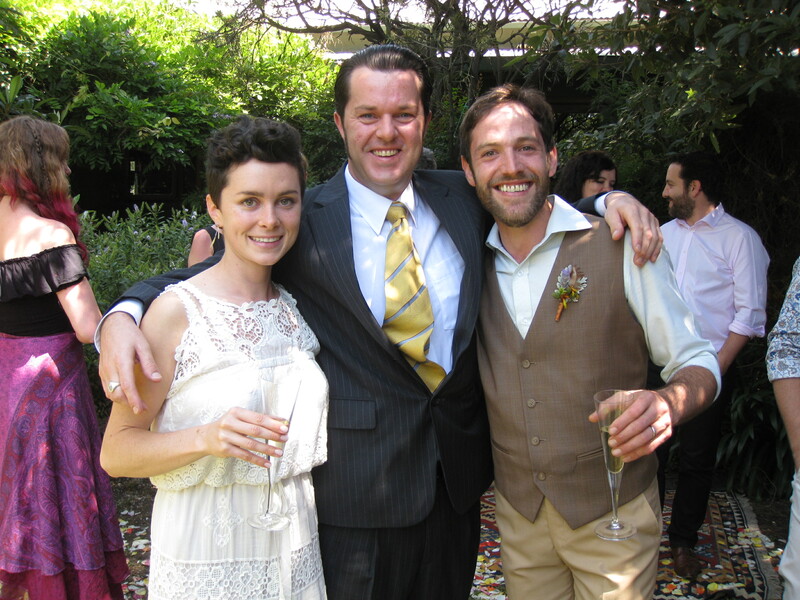 Garry worked closely with us to make sure we had the ceremony we wanted. We came to him with an awkward mix of religious-based tradition and modern urbane simplicity and he turned it into a beautiful ceremony that made everyone including us feel welcome and comfortable. He gave our wedding a casual classiness that we haven’t seen before. We loved the quick, straight to the point and heartfelt ceremony. Thanks to Gary Seven for the ultimate in weddings. We knew he would be good, but we simply weren’t prepared for how bloody good he would be! His Elvis was relaxed, witty and very funny. The wedding pictures look amazing. We couldn’t recommend him highly enough to people. 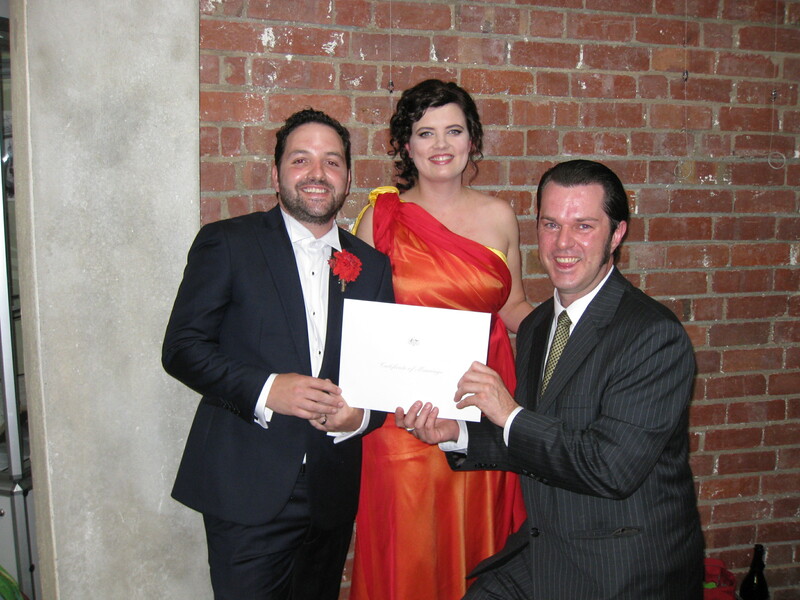 We couldn’t have been happier with our decision to choose you as our celebrant. You made it feel fun rather than like an obligation…took all the stress out of the process. 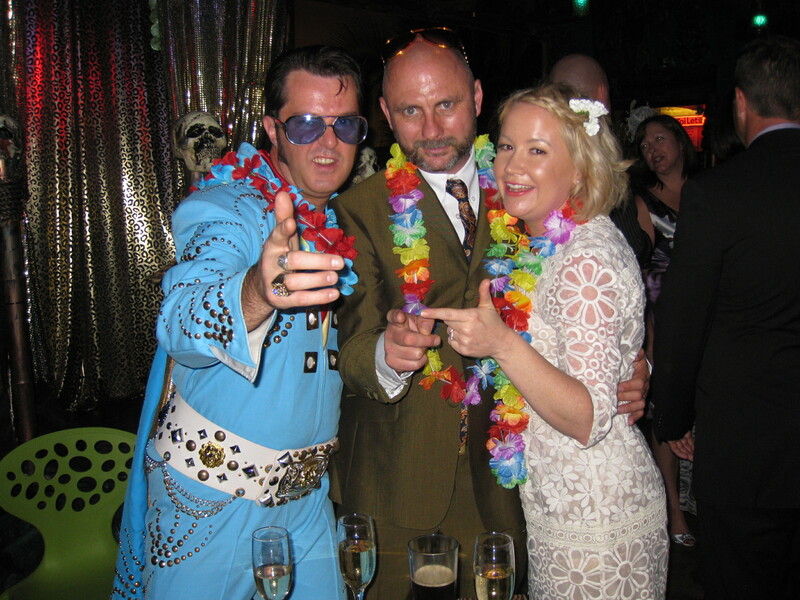 It was lovely to have our Elvis wedding on the beach and you handled everything beautifully, including the drunken local who tried to interrupt. 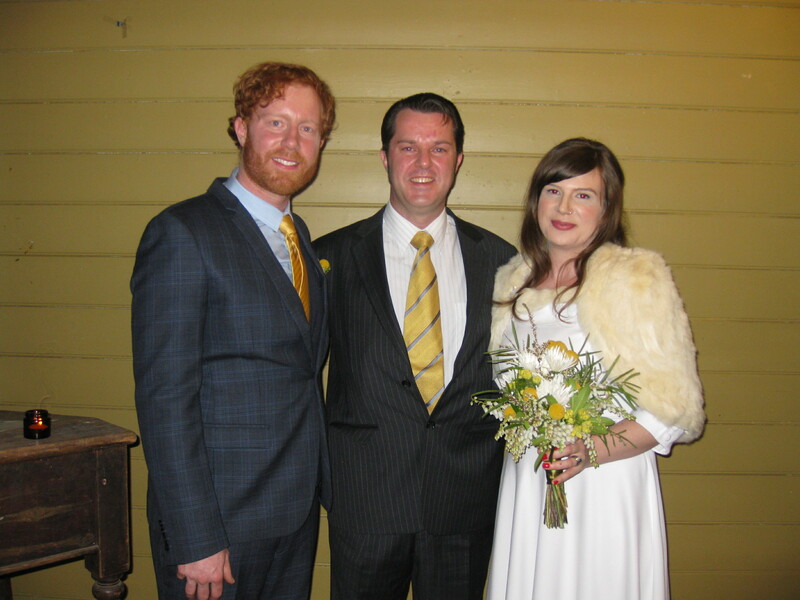 We had a great time and would be happy to recommend you to anyone as their celebrant. Thanks for making our wedding such a fun time for everyone. Can’t really imagine how anyone would want to get married any other way! Garry Seven was the ultimate celebrant for us. He really brought the whole day together, making it a romantic, fun, stress -free and memorable occasion for all involved. We could not have asked for anything more. Thank you Garry for making our ceremony everything we wanted! Thanks for matching our relaxed pace Garry. We were really happy with everything and thought you did a great ceremony- serious but fun too. You’ve now become the family celebrant! Thanks again for looking after us so well. A big thanks for the service on Saturday. It was perfect for us and you were the man! Heaps of people said what a great celebrant you were and we really appreciate everything you did for us in the lead up and on the day, so thanks again!!! Thanks for being part of our big day. We had a wonderful time and are filled with gratitude to you for such a great job. It wasn’t only your work in the weeks before the ceremony, but mostly the way you really breathed life into the pre-written text and made it a performance rather than a just a reciting of a script. Who would have thought getting married would be so much fun. Thanks again, you’re a legend! !